Perfect fit fitness shirt. Made from a lightweight and breathable fabric that is machined with a special technique of firing pattern, which is why his "tvrďáckého" appearance. 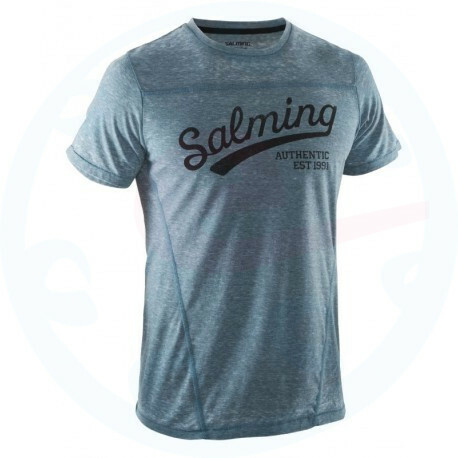 Salming logo is printed across the chest like the old days. 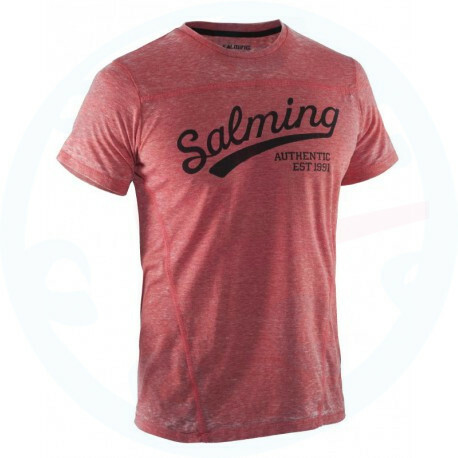 Rough Tee is a great option when you want to exercise to look really stylish and at the same time need a shirt from the functional material.